Here you listen to memories and see photographs of the Photographic Department at Fielding & Platt. You can also view the 12 promotional films produced by the company's film unit. 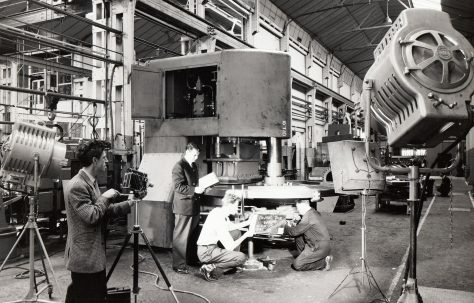 As well as producing photographs and films for publicity purposes, the photographic department documented the social life of the company - its annual apprentice intakes, sports days, the children's Christmas parties, and many other events. The print room also produced copies of drawings made by the Drawing Office. 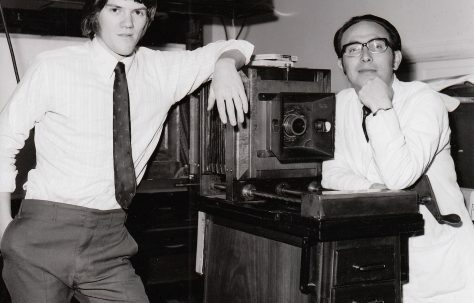 If you have memories of working in or visiting the Photographic Department - the staff, the camaraderie, what the department was like, or any other memories - then you can add your memories here. 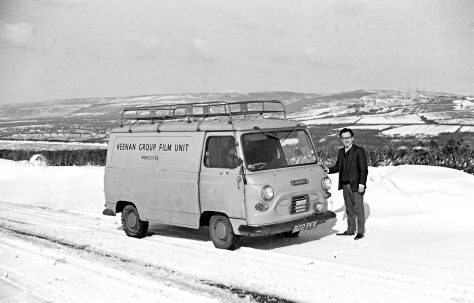 Likewise, if the promotional films bring back any memories of the company - the machines, the Works, or the personnel in them - you can share your memories here too. You can do so either by registering on the site and adding a page, or by adding a comment at the bottom of one of the pages here.